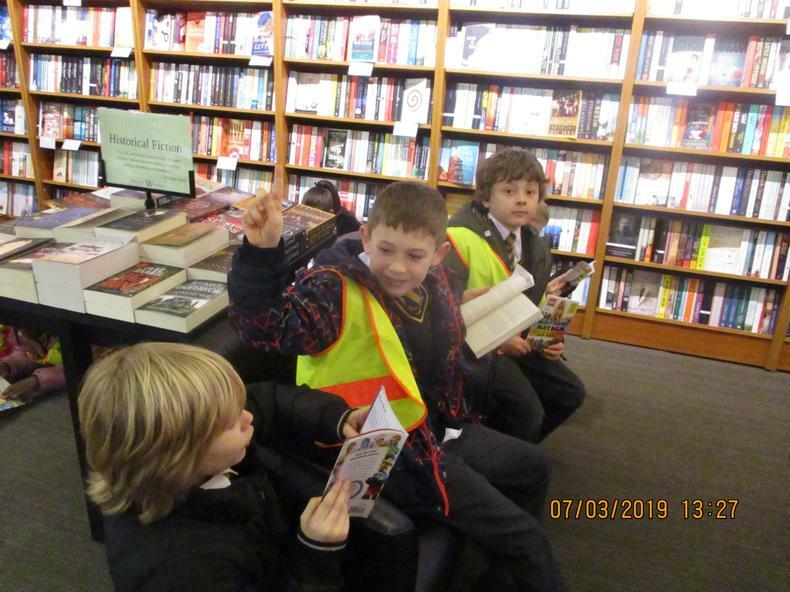 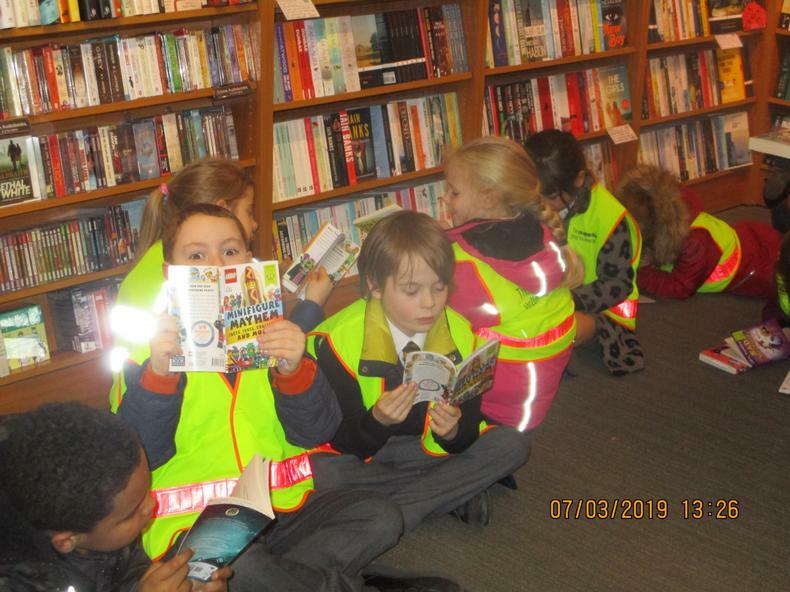 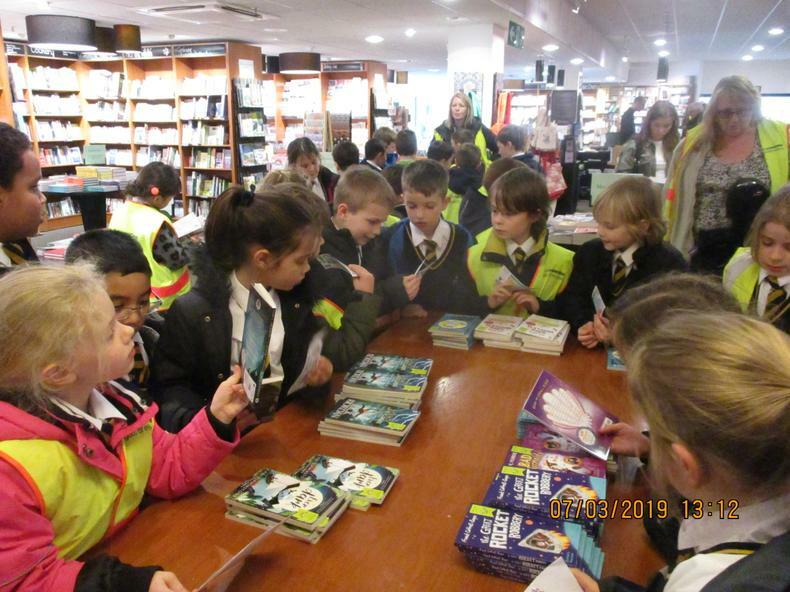 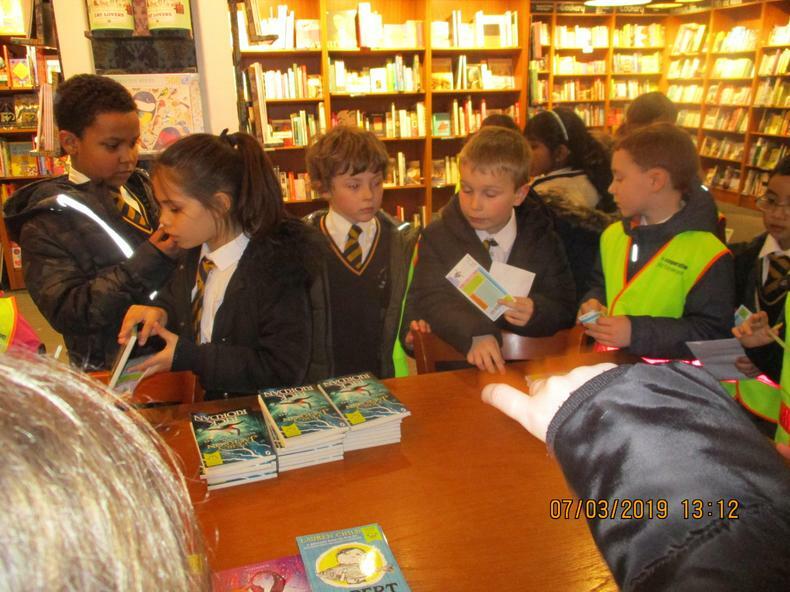 To celebrate World Book Day, year 3 walked to the local Waterstone’s and had the opportunity to purchase a book with their voucher. 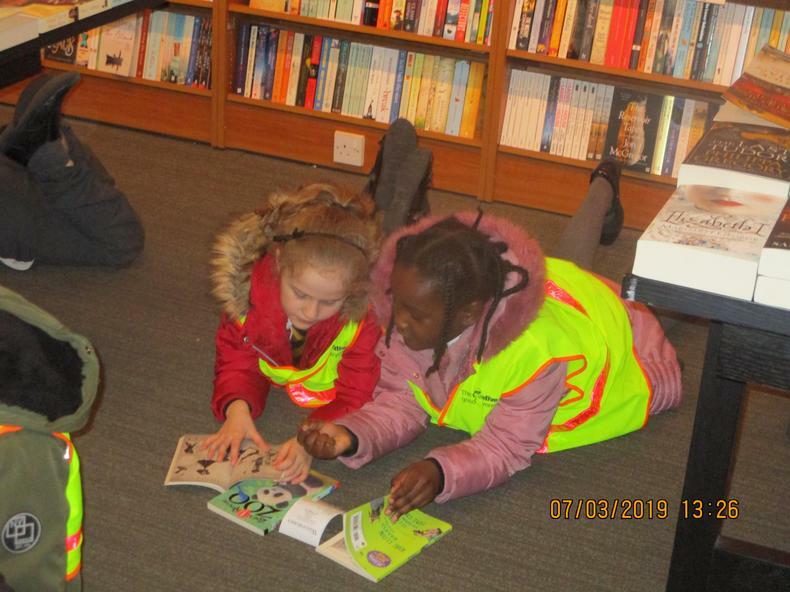 After the children had chosen their book, they were able to enjoy some time reading, before heading back to school. 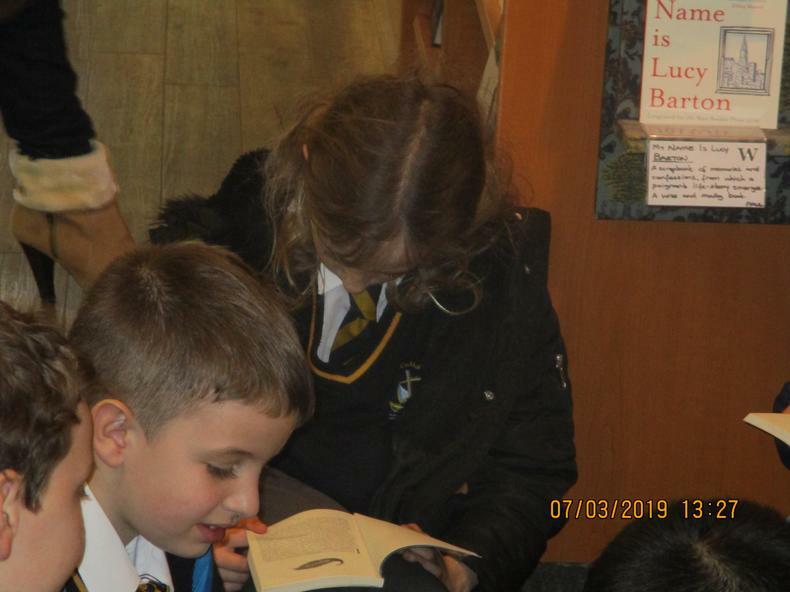 Earlier on in the week, year 3 came to school in their pyjamas and enjoyed hot chocolate, biscuits and storytelling.